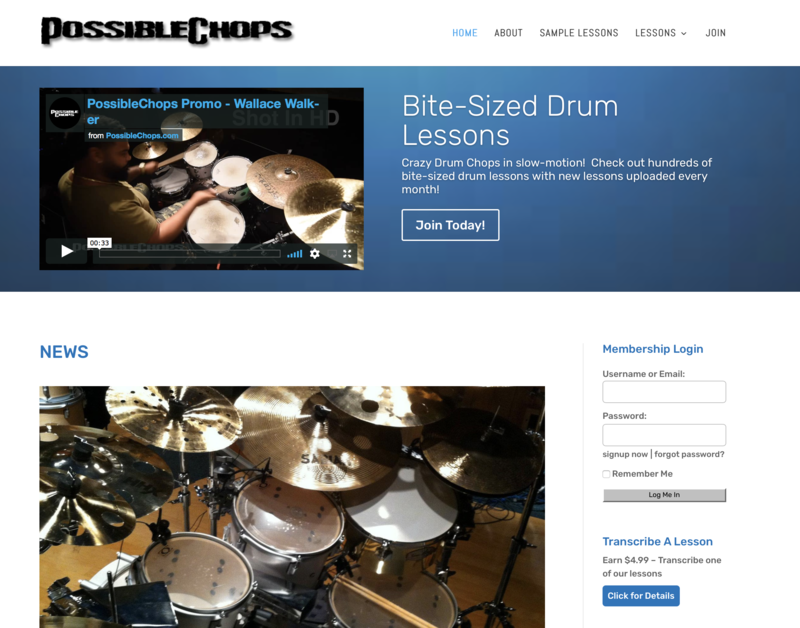 Check out PossibleChops – This is an online drum lesson website with a community of great drummers sharing the hardest drumming. Dave started as the voice of “The Little Green Sprout” from the Jolly Green Giant Commercials.  He used to go to work with his dad, who writes music for TV commercials. When his voice changed, and he realized he couldn’t sing, Dave decided he had to take up an instrument. Drums seemed like the right instrument with which to torment his parents.